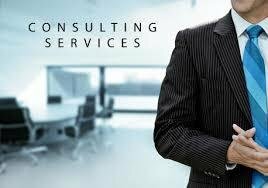 "Consulting Services" service is not for customer services, tech support or billing. If you think you need advance "Consulting Services" call us at ((844) 627-2677. 2. Take the number of hours you need for consulting and x by $50. Example: 2 Hours x $50 = $200.